Pennsylvania Terroir: Terroir, what does it mean? Terroir, what does it mean? Terroir is a great word, but the meaning can be confusing. Part of the reason it is confusing is because there no English equivalent. If you are like most people, you think it has something to do with French wine, and you are right. 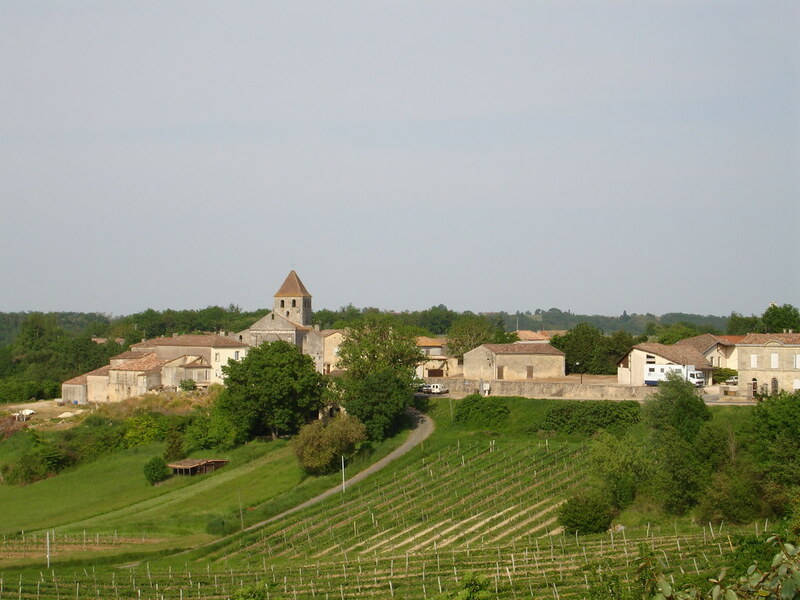 It has a lot to with French wine, but the word "terroir" has a broader meaning and is beginning to be used in other lexicons. The word "terroir" is a noun, and it means, the environmental conditions in which a grape is grown gives that grape unique characteristics. When we talk about wine, the environment directly influences the flavor and aroma of the wine. This makes sense, wines grown in a particular area, share a similar environment. Notice, we used the word "similar", and not the "same". No two environments are completely the same, and the small, subtle differences between them are what makes them distinctive. 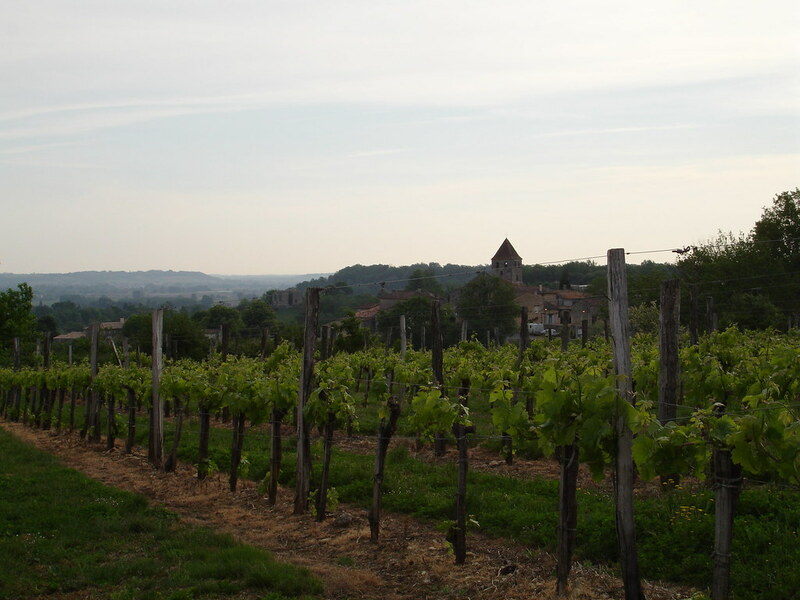 If there are two adjacent vineyards on opposite sides of a hill, the grapes grown at those vineyards may be different. Perhaps one side of the hill is rocky and consequently the soil more porous, and the other side of the hill receives most of the hot, afternoon sun. The grapes grown on these two hillsides would be very different even if the grapes are grown just a few hundred feet apart. The wines produced from these grapes would also be very different. 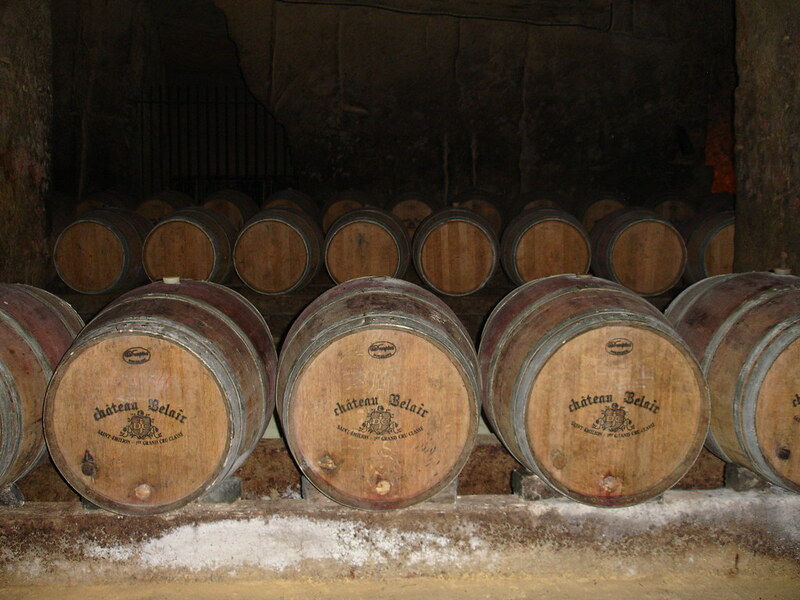 Other lexicons have been borrowing the word "terroir". For example, cheese makers have begun to use the word. Cows that graze on high mountain meadows, will produce milk that is very different from cows on other pastures. Consequently, the cheese produced from this milk will be very different. The terroir of the a mountain meadow will produce cheese that may be found nowhere else because of the distinctive environment the cows live and graze. No matter where we are, there exists a terroir made up of rain, sun, soil, grass, wind and so forth. These conditions combine to make our terroir distinctive, and our terroir makes the things in it distinctive, including ourselves. The name of this website is Pennsylvania Terroir and we will write about the wines that are grown in Pennsylvania. But more importantly, we will discuss how the Pennsylvania terroir influences us and our lives in many other ways.